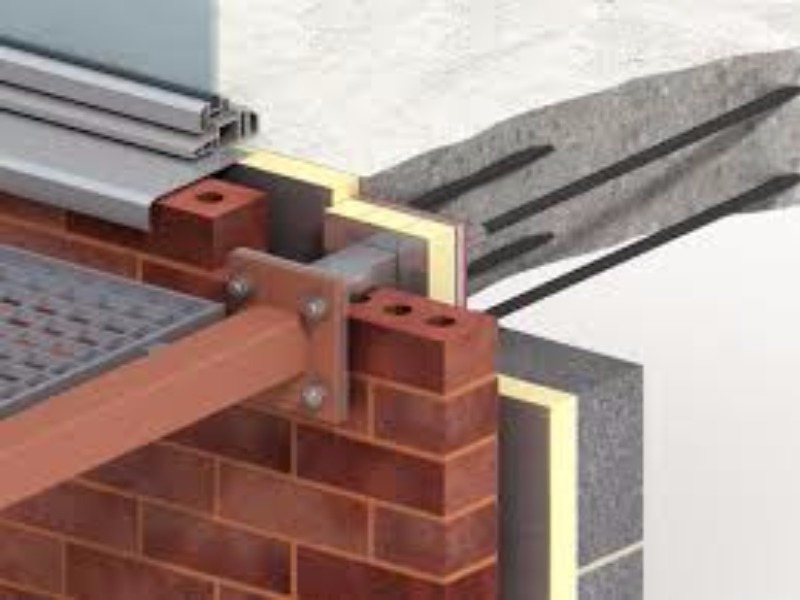 Dragonfly PR writes authoritative blogs which position Ancon as the market leader for wall ties, masonry support and tension bars. These blogs are in the style of technical papers that are written for SEO benefit and are aimed at architects, consultants and main contractors. Technical, regularly updated content to Ancon’s website that helps to generate high quality traffic and stimulate enquiries.